“Jeg begynte nesten å grine da jeg hørte den sangen – så jævlig bra!” – Thomas Bergsten, explaining how he felt when he first heard ‘Mosaikk’, track 5 from West Bank Robbers’ new EP, ‘Egne Hjem’. I’m a total sucker for this record too. It moves the fist clenching and sing along-muscles of my stomach, and sparks something in my brain too. These guys have been playing in all kinds of bands over the years (No Torso, Fence, Olafly, The Phantoms etc), and what they have here, it seems, are their experiences, knowledge and passion distilled into one dynamite of a record. 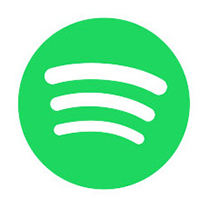 “It’s taking the music back to its origin”, says guitarist and singer Martin Brostigen, “a group of friends hanging out, making songs based on real life narratives, clinically free of fictional clichés. Rett frem – rett hjem – egne hjem.” A testament to the fact that there are punk bands out there still capable of staying out of the “stale cartoons”-bin. 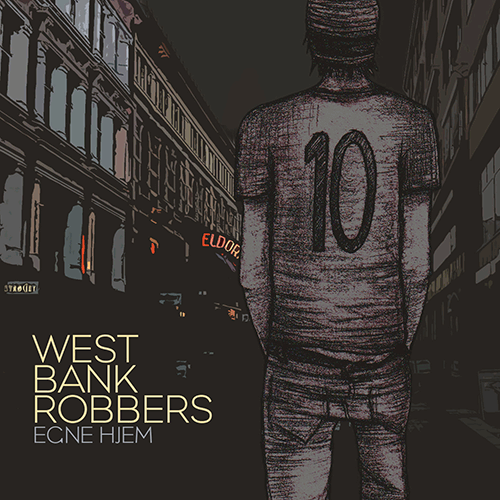 ‘Egne Hjem’ was recorded in Calmeyer Studio, and produced by West Bank Robbers. Artwork by Åse & Morten.